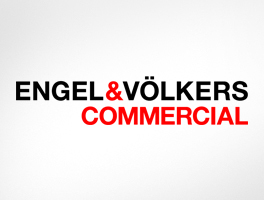 Begin your Career with Engel & Völkers Commercial! Executives responsible for personnel and property experts from Engel & Völkers Commercial GmbH will inform you of career opportunities for newcomers all the way through to managerial leadership positions. Meet us at the Career Bar at our stand and let us inform you about the possibilities and benefits of working for Engel & Völkers Commercial in 60 minutes! You have questions about a career with Engel & Völkers Commercial? If so, look no further - we will be pleased to help you! 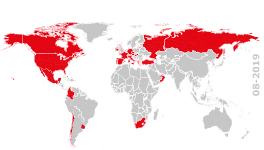 Information on which of your data are specifically saved and who has access to such data is available here. I understand that I may revoke any permission given at any time, with effect for the future. I hereby give my consent to the processing of my data.